In this episode host Captain Scott will talk everything from tuna to tackle, taking you across the state for some fishing reports, tips and advice from out team of Captains! 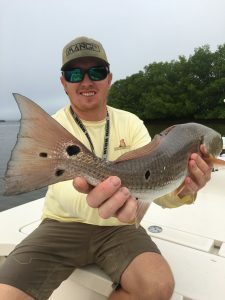 African Pompano, Redfish, Trout, Snook, Swordfish, Snapper and Freshwater Largemouth Bass are also on the line this week as our guides provide you with insider info on bait, tackle and time of day to get that catch of a lifetime! As an added feature, in our “Two Minutes on Maintenance” Segment, Captain Alex will provide some great info on routine “100 hour” servicing of your boats engine(s)! scott August 28, 2017 . No Comments on Florida Fishing Report – August #3 on Hall’Em In Fishin’. 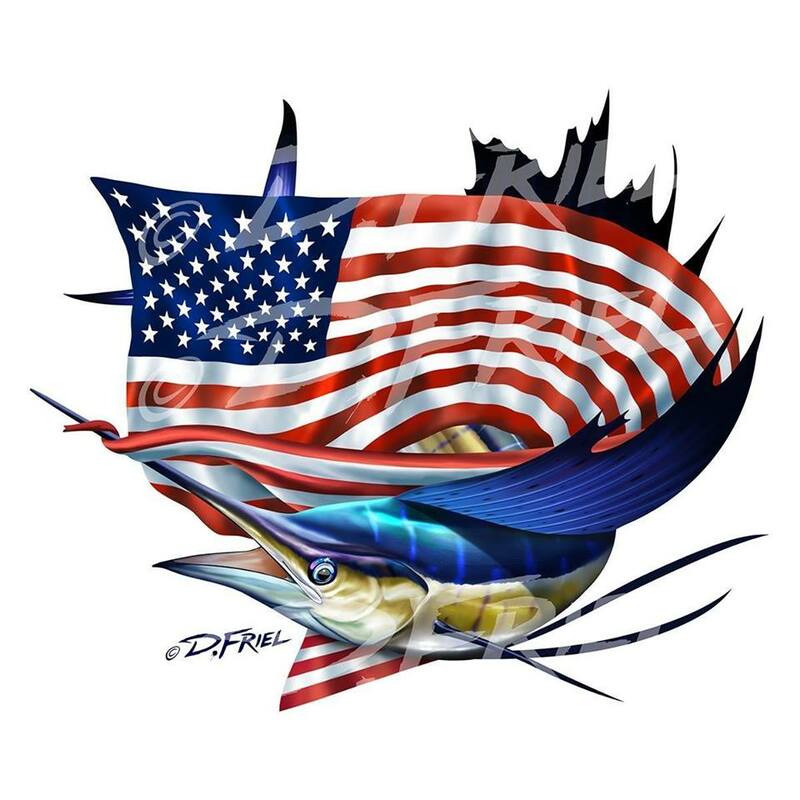 Categories: "Hall'Em In" Fishin', News Blog. Tags: fishflorida, fishing, Hall'Em In Fishin', Interviews, Podcast, Sportfishing. 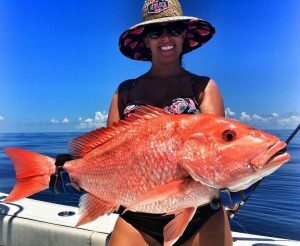 Hall’Em In Fishin Goes To Class “Ditch Fishing 101” & Features The Grouper Grapple Charity Offshore Tourney! Hall’Em In Fishin’ host Captain Scott, takes you to the canals, ponds and “ditches” of South Florida and talks “Ditch Fishing 101” with Travis Palmer! 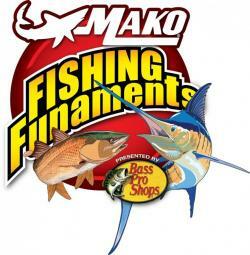 Ditch Fishing 101 on Facebook is geared to teaching the fishing community about the basic techniques of in-shore freshwater angling on a budget. It is the mission of Travis Palmer to pass his passion and experience on to the next generation of anglers. In this episode he will share tips, tricks and tackle secrets for fishing the “ditches”. It’s all about traveling around your neighborhood, pulling up to an area of water, grabbing your gear out the back of a vehicle and FISHING! The Grouper Grapple Offshore Fishing Tournament. Additionally on todays program, Scott features some outstanding “on location” interviews from the Annual Grouper Grapple Offshore Fishing Tournament at Fish-Tale Marina in Fort Myers Beach Florida. The Grouper Grapple was founded by Brian Peachey in 2013 as a means to give back to the community and show support to Combat Wounded Veterans that have served our country. 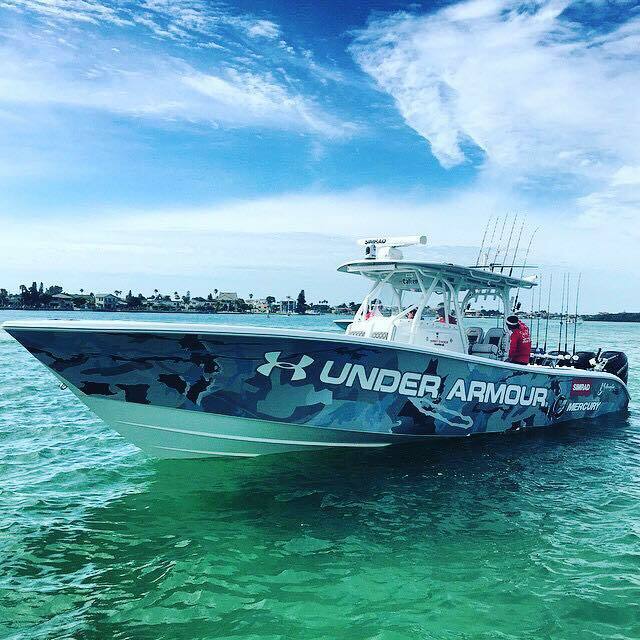 By teaming with Freedom Alliance the tournament has been able to turn the event into an actual vehicle that provides much needed therapy for combat wounded veterans returning from service. Grouper Grapple and Freedom Alliance provide the veterans with transportation to and from the event, hotel accommodations, breakfast, lunch and dinner Thursday – Sunday, Back Bay fishing trips, commemorative plaques, entry into the tournament and tournament events tournament, specialized apparel and a chance to join their brothers in arms in an atmosphere designed just for them! 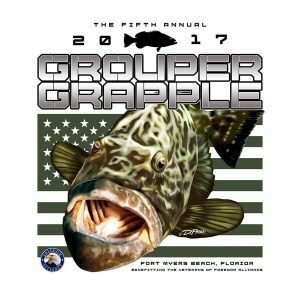 In addition to t he Freedom Alliance the Grouper Grapple has also added a beneficiary to our event for 2017. The Jeff Sommer Memorial Scholarship Fund, honoring the memory of Coach Jeff Sommer of Estero High School and the positive impact that he had on hundreds of young people and adults. Brian Peachey, the founder of the Grouper Grapple Offshore Fishing Tournament was an all-star athlete who ran cross country and track for Coach Sommer from 1989-1993. Along with his fellow athletes, Coach Sommer pushed them to be their best taking them to the State meet where they were Runner up in 1991 and State Champions in 1992. Peachey was recognized as All Southwest Florida Cross Country Runner of the year during his time with Coach at Estero HS and has stayed close with Coach Sommer and his family throughout the years. “Coach Jeff Sommer always told his cross country runners that pain is temporary and pride is for ever he instilled in us that nothing hurts compared to what it feels like to quit. He was a builder of leaders and people who would and could, quite literally, go the extra mile. He also taught me how to give. That’s why we want to give back. 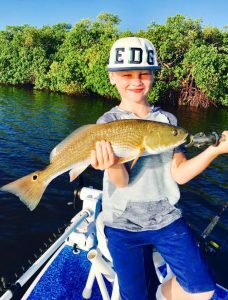 ” -Brian Peachey Listen to this episode and witness how the fishing community in Southwest Florida is giving back. 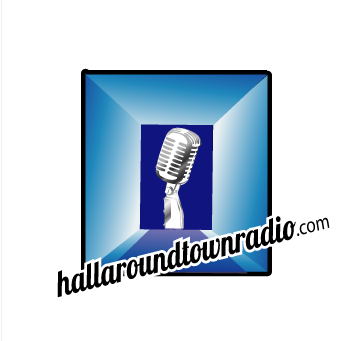 As always you can subscribe to our complete list of programming by clicking the links on our home page to Apple Podcasts, Stitcher, Tunein, Android etc. 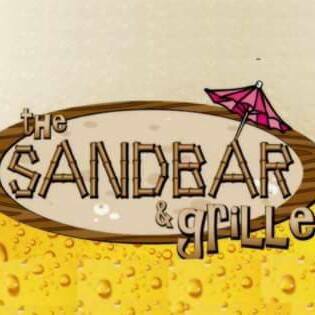 Also don’t forget to like us on Facebook and follow us on Twitter and Instagram by hitting the links on our page as well. scott August 23, 2017 . No Comments on Hall’Em In Fishin Goes To Class “Ditch Fishing 101” & Features The Grouper Grapple Charity Offshore Tourney!. 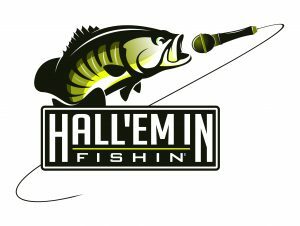 Categories: "Hall'Em In" Fishin', News Blog. Tags: Ditch Fishing, fishflorida, fishing, Florida, Grouper Grapple, Hall'Em In Fishin', Interviews, Podcast.